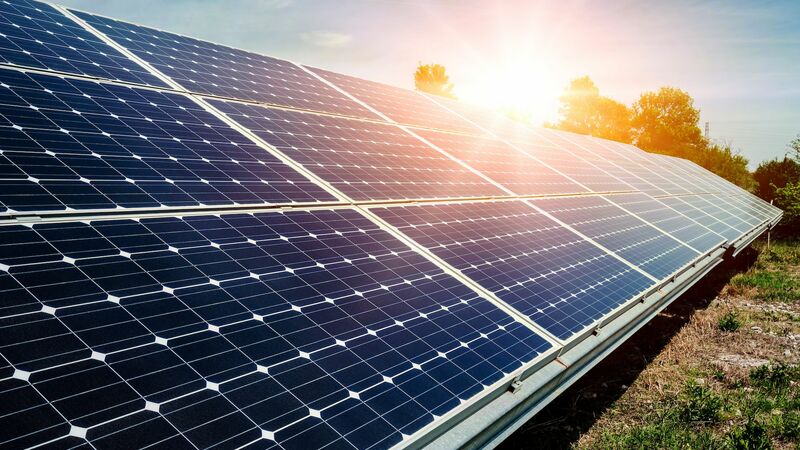 The federal investment tax credit (ITC) created by the federal government in the 2008 Emergency Economic Stabilization Act allows businesses which invest in new solar installations to qualify for a credit against tax liabilities up to 30 percent. This incentive is set to run through 2016. Additionally, the American Recovery and Reinvestment Act of 2009 allows taxpayers that begin construction on projects before the end of 2011, to receive a cash grant from the U.S. Department of Treasury in lieu of a federal investment tax credit ITC. A federal government grants businesses a five-year accelerated depreciation allowance for solar property, and for 1011 2011 only, a 100% year 1 accelerated depreciation. This depreciation incentive can be carried forward five years. Many states and cities have adopted regional programs to encourage investments in solar energy. 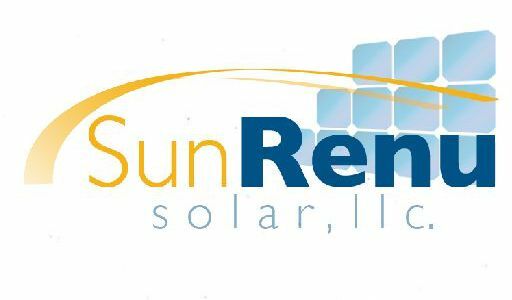 For a complete list of up-to-date state, local and utility incentives and policies, visit the Database of State Incentives for Renewable Energy or contact SunRenu Solar for a no obligation solar energy proposal.